Brixton Hill councillors have successfully lobbied Transport for London (TfL) to paint ‘Keep Clear’ road markings on Brixton Hill so that residents of Renton Close are better able to exit during rush hour traffic. On a recent walkabout with TfL officers, a Renton Close resident told councillors how difficult it can be to drive out of the close when traffic is bumper to bumper down Brixton Hill. We raised this problem with TfL, who control the A23, and worked with our London Assembly Member, Val Shawcross, to push them to find a solution to the issue. 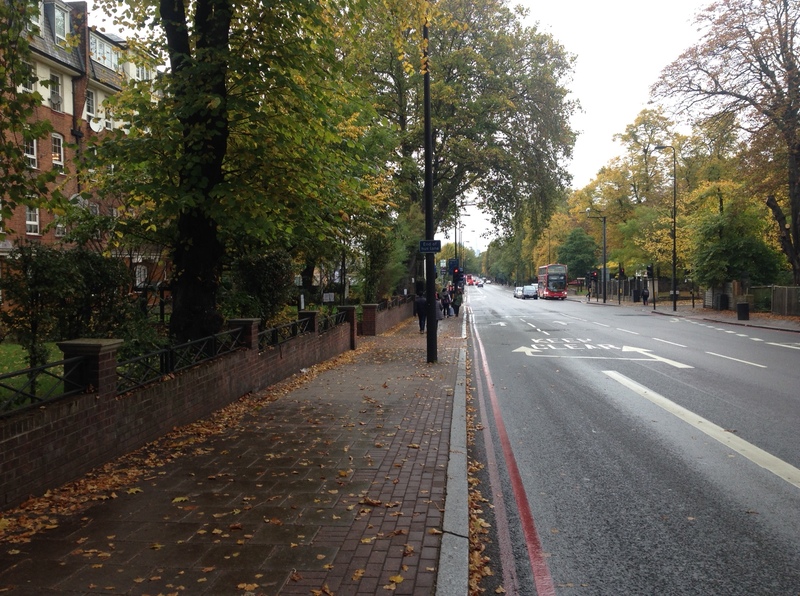 We are pleased that TfL agreed and ‘Keep Clear’ markings were painted on Brixton Hill this past week. While the measure alone won’t address the heavy traffic, we hope it will help the situation for residents of `Renton Close. This entry was posted in Blog and tagged Brixton Hill, Renton Close, roads, Transport for London by Martin Tiedemann. Bookmark the permalink.